Home » Budget 2016: The stories behind the numbers » China’s Vocational Training 16 Times India’s: Can Budget Push Help? I read this article and found it very interesting, thought it might be something for you. 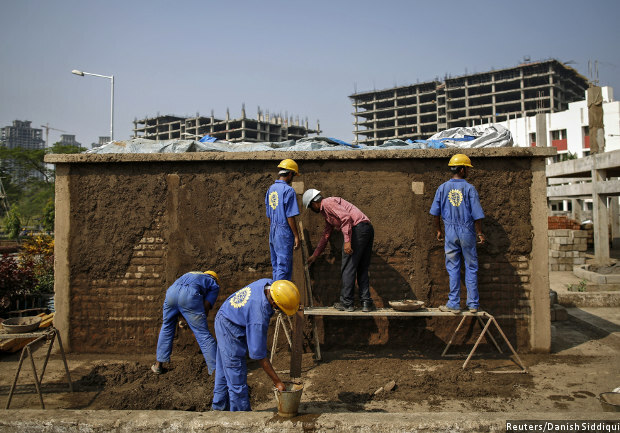 The article is called China’s Vocational Training 16 Times India’s: Can Budget Push Help? and is located at https://archive.indiaspend.com/cover-story/chinas-vocational-training-16-times-indias-can-budget-push-help-23403.